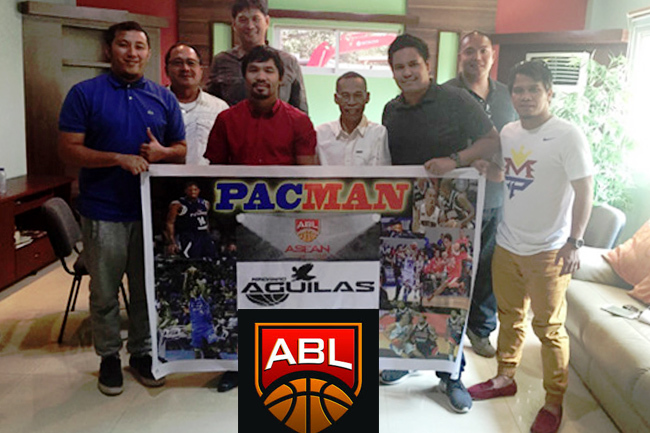 Pilipinas MX3 Kings is a Filipino basketball team while Mono Vampire Basketball Club is a Thai basketball team playing in ABL. 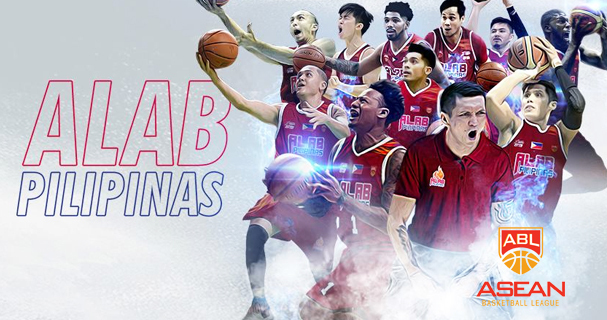 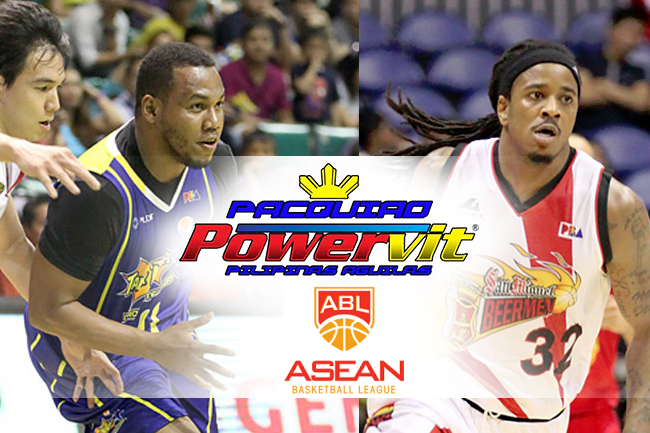 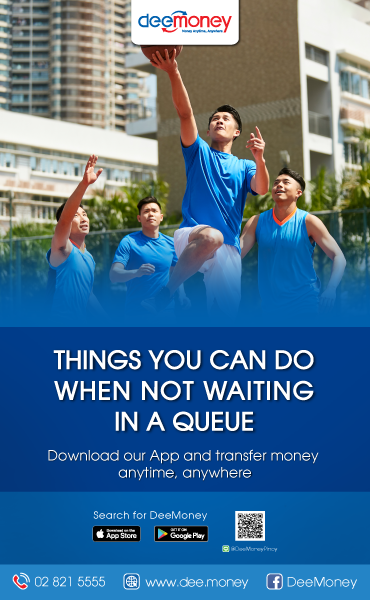 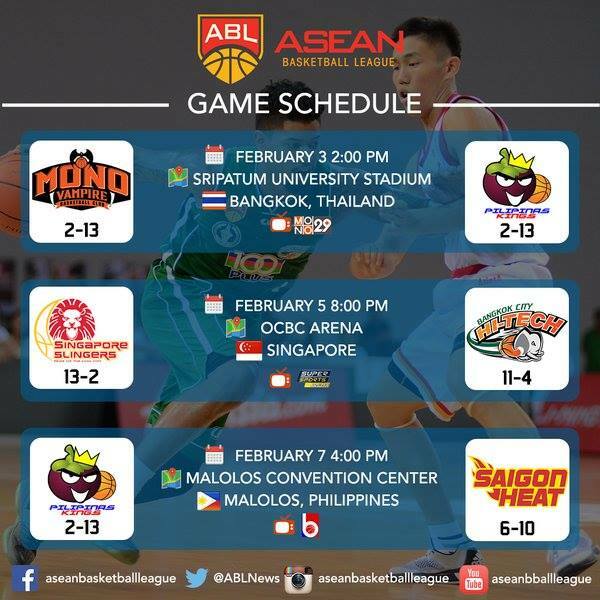 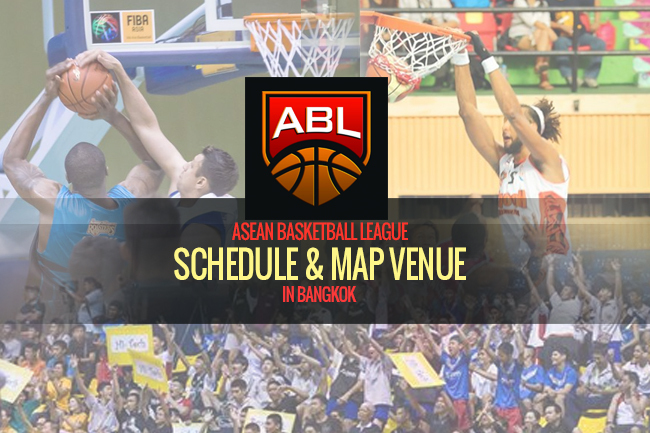 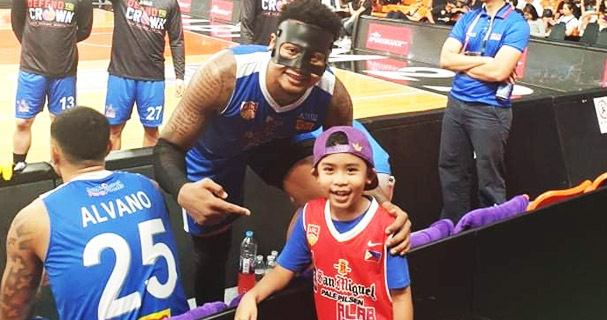 Meanwhile, the ASEAN Basketball League or ABL, is a men’s professional basketball league in Southeast Asia with six clubs from six different countries of the Association of Southeast Asian Nations (ASEAN). 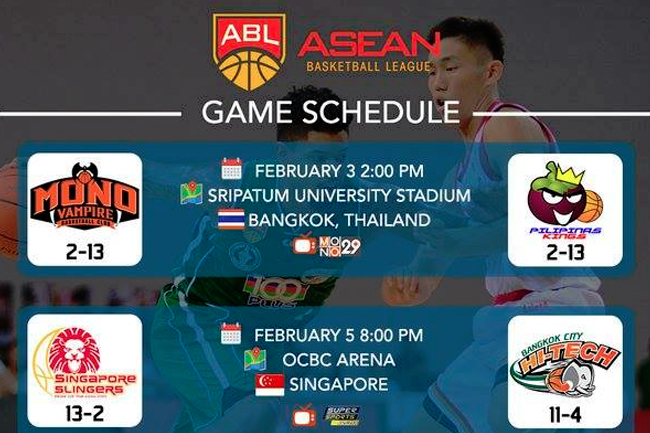 Sripatum University is located at 2410/ Road Sena Nikhom, 1369/2 Soi Phahon Yothin 34, Sena Nikhom, Chatuchak, Bangkok 10900.